The world’s biggest oil companies are closing more clean energy deals as pressure to diversify their businesses mounts and growth accelerates among green technologies. 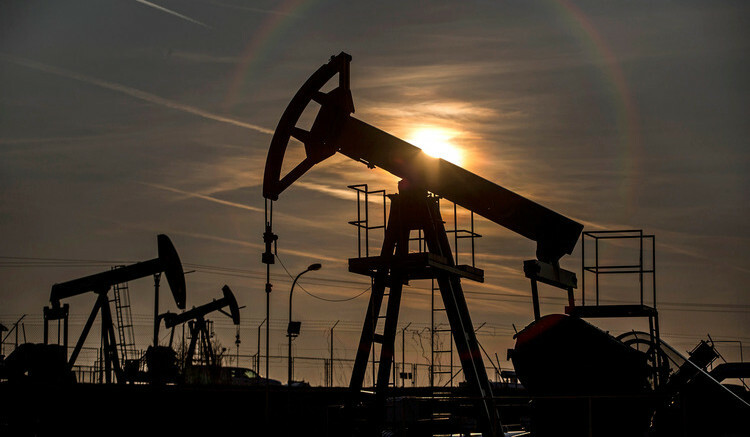 Oil majors more than doubled the number of acquisitions, project investments and venture capital stakes, to 44 in 2016 from 21 the year before, according to research published Tuesday by Bloomberg New Energy Finance. In the last 15 years, they’ve completed 428 transactions and spent $6.2 billion building stakes in clean energy companies. To be sure, the sums expended on clean energy still represent a fraction of the money invested in crude every year, showing that the oil majors are still very much focused on their core business. Royal Dutch Shell Plc, for example, budgeted $25 billion this year for capital expenditures. Some of the investments by oil majors in projects and startups isn’t disclosed, according to BNEF, which estimates that the clean energy industry attracted almost $290 billion in 2016. Solar energy generated the largest number of projects backed by oil companies. Wind created the second-highest volume of deals, with offshore wind investments beginning to catch up with windmills stationed on land. Oil companies have been looking to leverage their know-how in extracting fossil fuels from seabeds to install turbines in similarly harsh climates. Wind projects offshore also tend to be some of the largest-scale and riskiest in the renewable energy industry, leading to higher profitability. Shell has a stake in the Borssele III and IV wind projects in the Dutch North Sea and Statoil ASA developed the world’s first floating wind farm off the coast of northern Scotland. Interest in biofuels is on the decline, the data showed. It peaked when oil prices were high, fueling motivation to find alternatives. After the oil price crash that began in the middle of 2014, investment has flowed out of the sector. Deal count was zero in 2017. Total SA has concluded the highest number of acquisitions and joint ventures with clean energy companies, buoyed by its purchases of a majority stake in SunPower Corp. in 2011 and battery maker Saft Groupe SA last year. Europe’s second-largest oil and gas producer is also active in the venture capital space, with a focus on companies in the U.S.
Oil majors’ venture capital deals have been shifting toward power storage and digital technologies. Advanced mobility may also be emerging, as companies seek to evolve as more transportation eschews gas for electricity. Shell recently bought NewMotion, an electric vehicle charging point network. 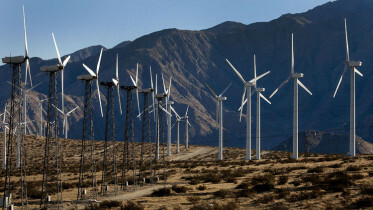 Be the first to comment on "Big Oil Is Investing Billions to Gain a Foothold in Clean Energy"